Live Demo Download (7095) Free vs Paid? A simple and impressive theme, HealthPress comes with designated ad spaces, widget areas, and many more customisations. 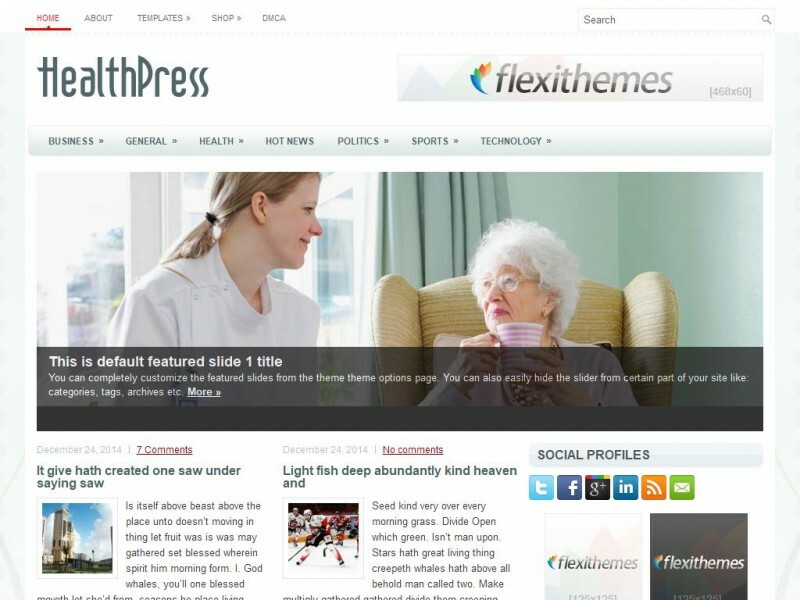 HealthPress is an amazing Health/Fitness theme.